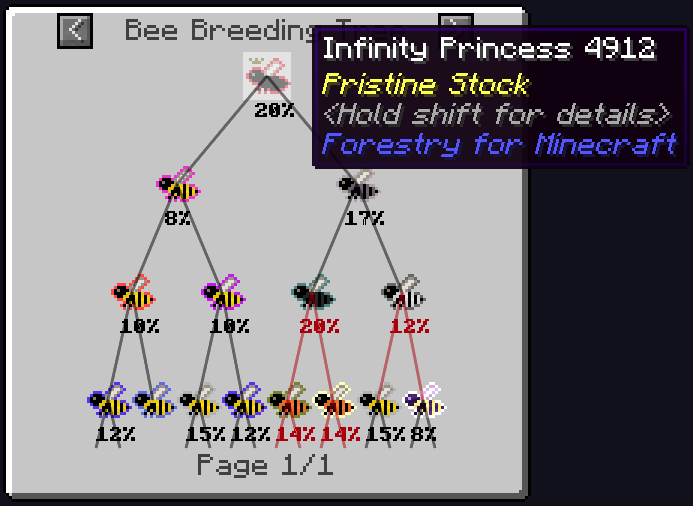 This mod adds a more clear bee-breeding guidance in form of breeding trees to NEI (1.7.10)/ JEI (1.12.2) to add a little bit of support to help you breed the bees you want to have. The mod itself is solely client-side, so it doesn't need to be installed on the server. Only the client needs it. So you can add it to your client without issue eventhough it might not be on the server! 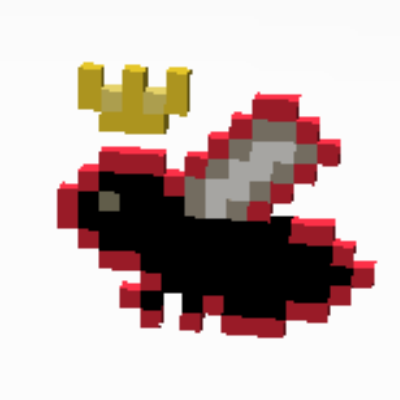 Requires Forestry and NEI (1.7.10)/JEI (1.12.2) to function! Quick licence notice: ARR - you're of course allowed to put it into packs and all other stuff. The licence is meant for redistribution on other websites and copying.